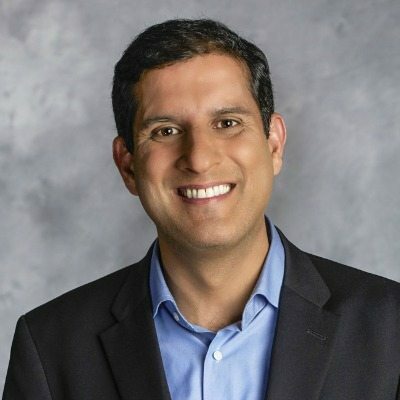 Former U.S. Chief Information Officer Vivek Kundra has taken on new responsibilities at Outcome Health. The company provides a health information platform for nearly 20 percent of doctors’ offices in the United States. Kundra was hired at Outcome Health in January as executive vice president for provider solutions. In that capacity, he played a leading role in delivering growth and innovation to the company’s 41,000 member practices, hospitals and health systems. His new role as chief operating officer means he will also provide leadership over revenue, product and operations. Before coming to Outcome Health, Kundra was executive vice president at Salesforce and previously served under President Barack Obama as the first federal CIO.